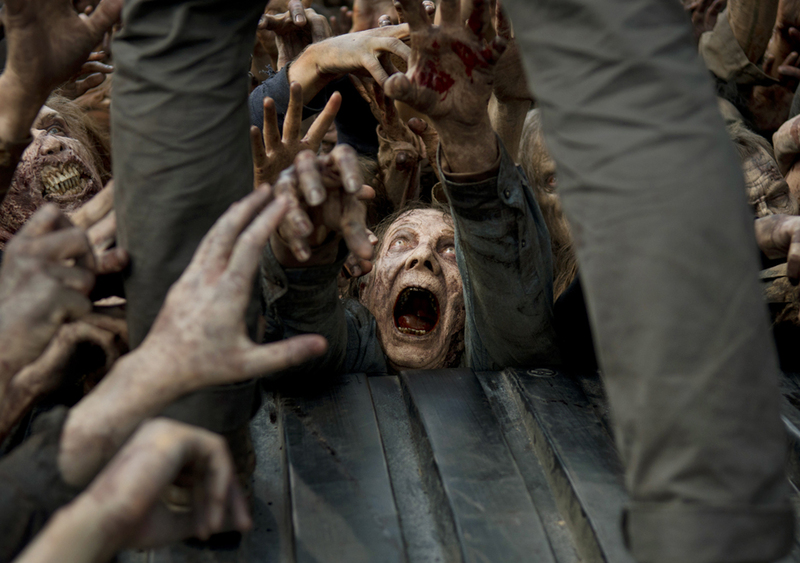 When Should We Expect ‘The Walking Dead’ Midseason Return? Fans of AMC’s hit show The Walking Dead can usually count on one thing – the frustrating wait between the first eight episodes of any given season and the remaining eight that comprise the second half. The network has been pretty good the last few years, letting fans know exactly when they can expect more zombie killing action. Last year they announced the return date on the same day as the season premiere. This year they topped themselves. Early at New York Comic Con, during an event at the famed Madison Square Garden where more than 15,000 fans got to see the season six premiere, it was announced that the midseason return is set for Valentine’s Day 2016. My, my…what a bloody valentine for zombie fans all over. So by my calculations this means we only have to go ten weeks in between episode eight and episode nine. I can deal with that. Now we just need to know when in 2016 the second season of Fear the Walking Dead will show up and fans can start planning their super marathons. This entry was posted in Breaking News, TV and tagged amc, The walking Dead. Bookmark the permalink.